Finding a real estate agent can be a daunting task. We are glad you found our real estate agent website. We have extensive knowledge of the real estate market in the Fort Wayne area. We are with northeast Indiana’s number one real estate brokerage: Coldwell Banker. As Realtors with Coldwell Banker we have the best resources for you to sell your home. Currently the real estate market in the Fort Wayne area is experiencing a shortage in inventory of home listings; finding a real estate agent to sell your home is more important than ever. Are you ready to move? Give us a call first: we can market and sell you home and help you buy a new home. 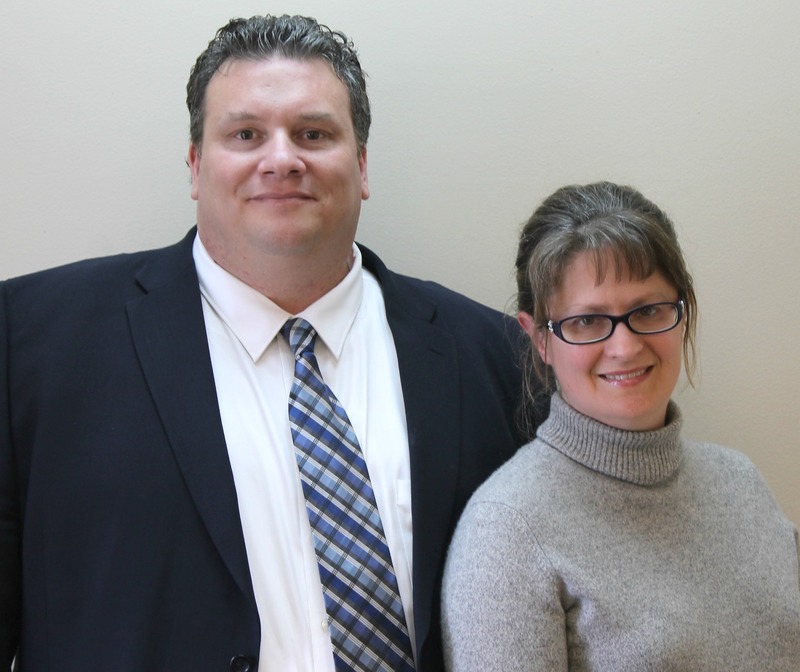 Call Jason and Heidi Pence at (260) 416-5195 Are you looking to buy a home? We can help you purchase a home: Coldwell Banker Roth Wehrly Graber has the largest selection of listings in the Fort Wayne area. We have resources to get you into your next home.